Electric moped company Scoot will now become a permanent fixture on San Francisco’s shared ride landscape. After two years of a trial program, the electric shared-moped company Scoot wants to know the next steps. 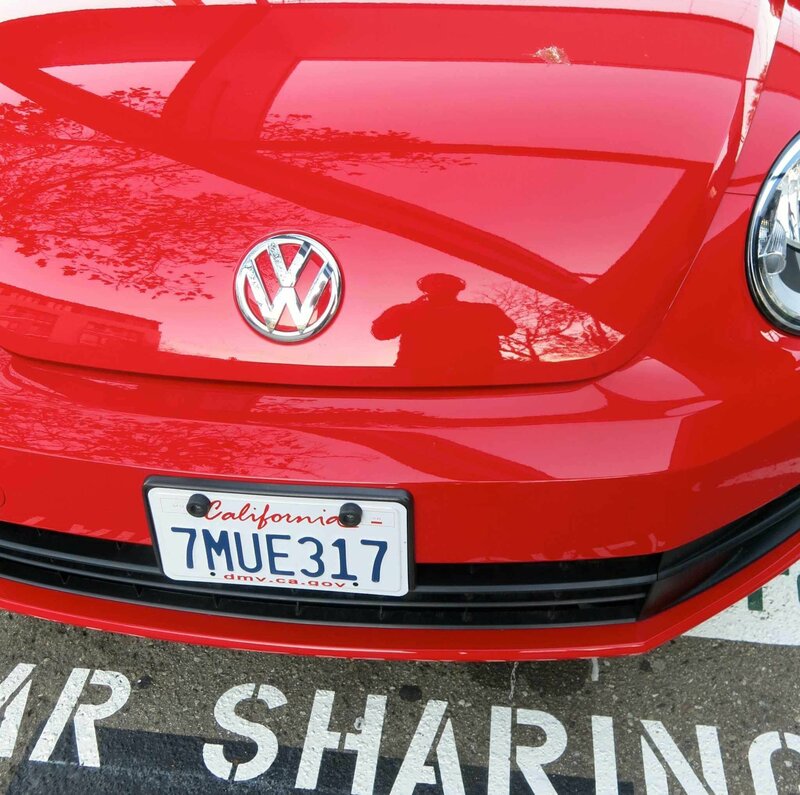 The SFMTA is contemplating whether to make its on-street car-sharing parking program permanent.